3G is truly a family company. 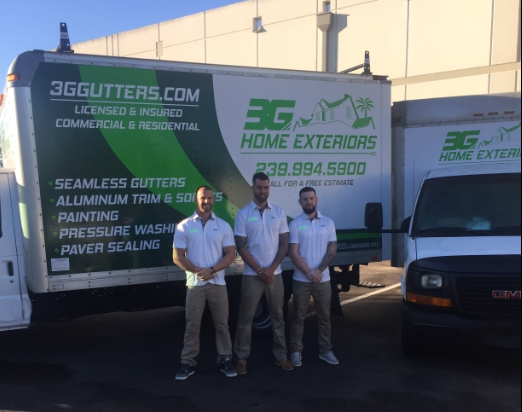 What started as a small company with brothers Brett, Ryan, and Jake has steadily grown over the years to a company with over 30 employees. 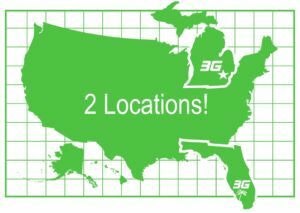 Jake runs the 3G Home Exteriors in Michigan, while Brett and Ryan handle the operations in Florida. We at 3G want to install a product on your home that is going to work and function properly. We will have one of the owners out for a free estimate. 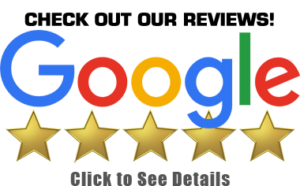 We take pride in the quality of our work, we encourage you to check out our reviews online and 3G offers a total satisfaction guarantee. For over 10 years, 3G Home Exteriors, has been a premier exterior home improvement company in Macomb and Oakland County, Michigan. Our family-owned and -operated business has a strong commitment to serving our community. We are fully licensed and insured, so you can be confident in the quality of work we provide on your commercial or residential building. 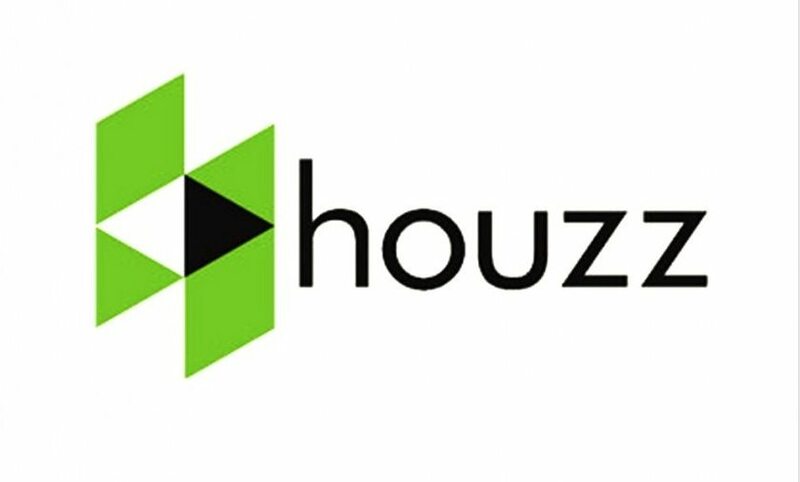 No matter how extensive your exterior remodeling project might be, whether it is a gutter installation, roofing, siding, Home Additions or windows, we handle each installation with pride and precision. Still not convinced? Please check out our over 300 Five star reviews!